We are pleased to announce that we are partnering with Quantum Analytics for a live webinar! 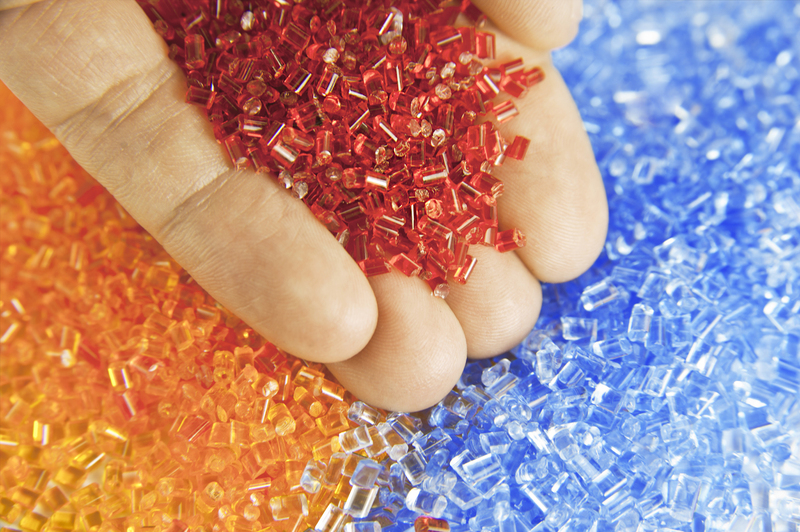 Join us for an in-depth look into NIR spectroscopy techniques used widely in the polymer industry. We’ll talk about the many advantages and explore the fundamental benefits.